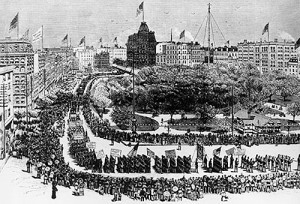 On September 5th 1882, several hundred New Yorkers gathered in Union Square for a parade to celebrate the strength and might of labor unions and further embolden their campaign against horrendous working conditions. Over 100 years later, we continue to commemorate Labor Day not only as a day of championing workers rights but as a day of rest and relaxation for all as we transition into the fall season. This weekend, LaptopMD+ wishes everyone a very happy and enjoyable Labor Day Weekend. We hope that you have a great and enjoyable unofficial end to the summer season and you are able to take advantage of the weather this weekend. 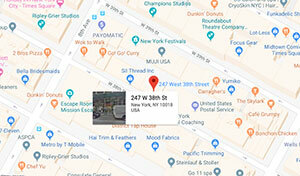 LaptopMD+ will be open on Labor Day, September 5th for your computer and laptop repair needs but with shortened hours of 11am to 6pm. We will resume normal business hours on Tuesday, September 6th. Happy Labor Day New York, you deserve this extra day off!